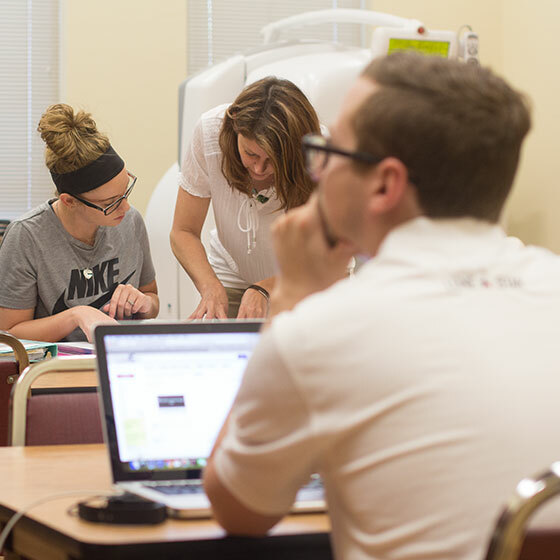 The Nuclear Medicine Technology Program at Amarillo College was launched in 1994 and has been producing successful and well-paid nuclear medicine technologists ever since. 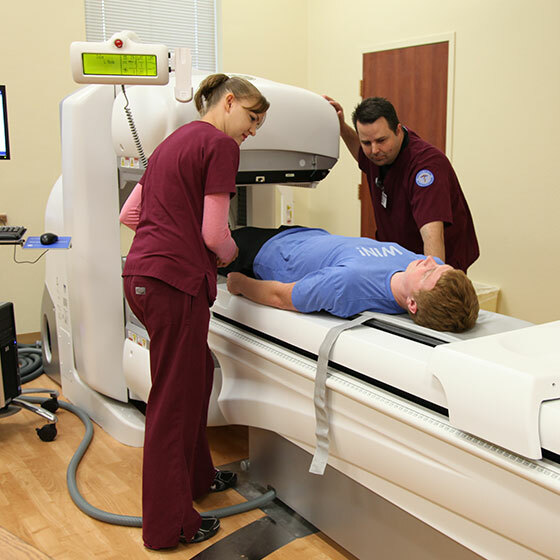 At Amarillo College you will be entrusted with a high-tech gamma camera and radioactive substances used in the diagnosis, treatment and prevention of disease. 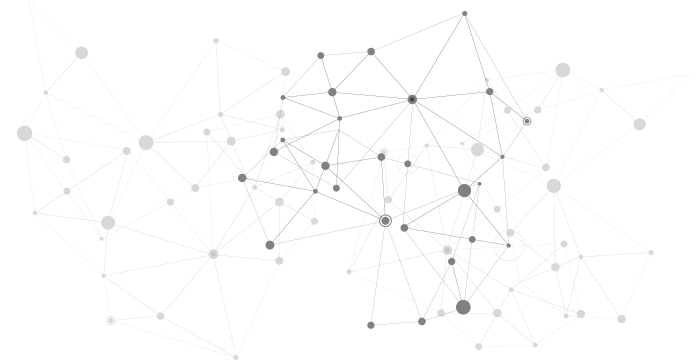 When radiopharmaceuticals are introduced into the body, they produce emissions. That's where the gamma camera comes in. This Amarillo College program is accredited by the Joint Review Committee on Educational Programs in Nuclear Medicine Technology. What can you do with a Nuclear Medicine degree? Although nuclear medicine is commonly used for diagnostic purposes, it also provides valuable therapeutic applications such as treatment of hyperthyroidism, thyroid cancer, blood imbalances, and pain relief from certain types of bone cancers. Nuclear medicine technologists operate equipment that creates images of areas of a patient’s body. They also prepare radioactive drugs and administer them to patients. The drugs cause abnormal areas of the body to appear different from normal areas in the images produced. Most nuclear medicine technologists work in hospitals. Some work in physicians’ offices, diagnostic laboratories, or imaging clinics. Most nuclear medicine technologists work full time.